This is the last installment of the H.P. Lovecraft audio books posts. I have included a special bonus that I'm sure Lovecraft enthusiasts will enjoy. 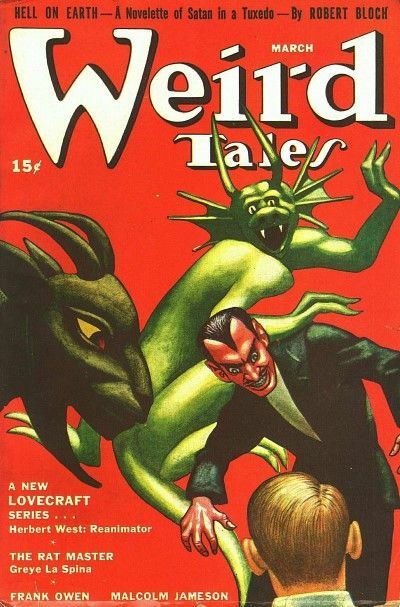 It is a special on Lovecraft, titled "Weird Tales - The Strange Life of H.P. Lovecraft", that aired on BBC Radio in 2006. In this broadcast Geoff Ward examines the life of Lovecraft and the role that he played in contemporary horror fiction. It features appearances by Neil Gaiman and other notable sci-fi and horror authors. fantastic! i look forward to listening to these recordings alone in a dark wood.. Thanks! I love me some HPL.